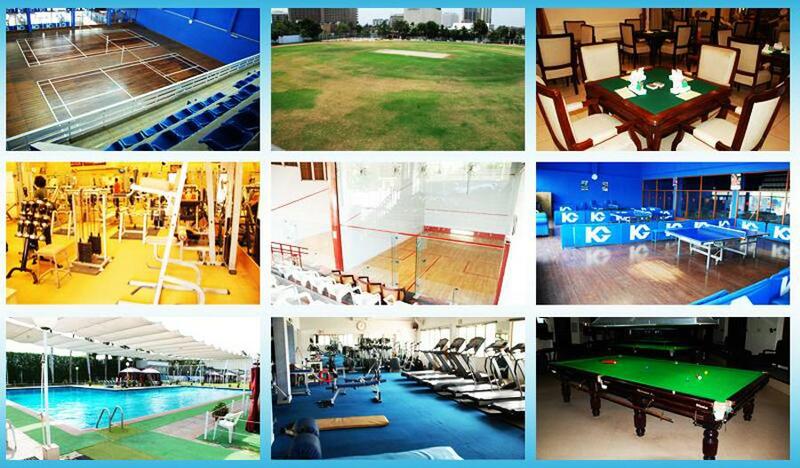 The Karachi Gymkhana recognized as sports, both at national and international. It has the facilities of variety of indoor and outdoor games, Coaching facilities are available to members and their children. Frequent competition and contests are held under the international referees and empires. The Karachi Gymkhana has the honor that father of the nation Quaid-e-Azam Mohammad Ali Jinnah has played his favorite game of Billiards. Another honor for Karachi Gymkhana is that the Pakistan Cricket Team defeated the famous M.C.C on the Gymkhana's august pitch and attained for it the coveted international status. As the winning shot had gone through, the then venerable Prime Minister of Pakistan Khawja Nazimuddin sprang from his seat involuntarily out of sheer joy. How proud and jubilant the Nation was on that historic day. It is proud for Gymkhana that has produced several world class players in the deferent games.